QupZilla has all standard functions you expect from a web browser. It includes bookmarks, history (both also in sidebar) and tabs. Above that, you can manage RSS feeds with an included RSS reader, block ads with a built-in AdBlock plugin, block Flash content with Click2Flash and edit the local CA Certificates database with an SSL Manager. For more information about this project, check this page. 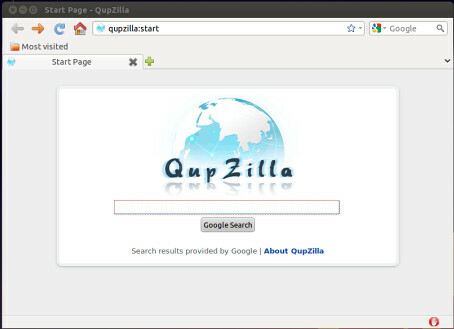 No Comment to " QupZilla Lightweight and Fast Browser for Ubuntu 11.10/12.04 or Linux Mint "